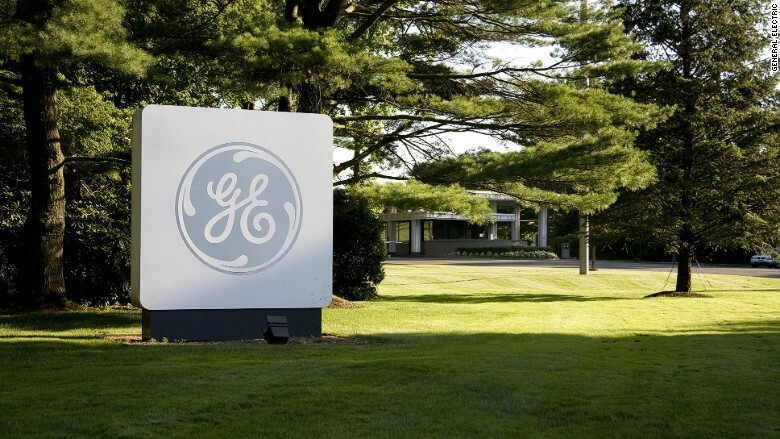 Last spring, GE (GE) spun off its finance division, GE Capital. It bought French rail-transportation company Alstom in September. And just Tuesday it landed a massive contract for $2.6 billion to build 1,000 trains in India over the next 11 years. "It is a major advancement and milestone for India and for GE," CEO Jeff Immelt said in a statement. All these moves show the company is laser focused on its industrial businesses now and investors love it. GE's stock hit $30 a share Wednesday, its highest mark in seven years. It's is up 20% so far this year. It's taken a long time for GE stock to return to its pre-recession level. It nosedived from $42 a share in late 2007 to $7 a share in March 2009, during the height of the financial crisis -- when the entire stock market bottomed out. Recently, GE stock was purchased by activist investor Nelson Peltz, who said "management must be given credit for the transformation that is now underway." Peltz however also pointed out how GE's stock has gone nowhere since Immelt became CEO nearly 14 years ago. Last month Peltz's Trian Fund Management disclosed that it has a $2.5 billion stake in GE, one of the single-largest investments in GE. The stake makes Peltz and his fund a top 10 shareholder at GE. So far GE and Peltz appear to be getting along together -- and profiting.